Year 5 enjoyed a special final cycling session at PORC. 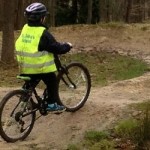 Testing the cycling skills they have been developing this term, they tackled some challenging terrain and manoeuvres. 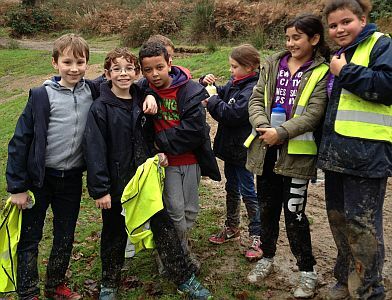 Throughout the year, all children at St John’s Primary School enjoy a wide range of activities to support and enrich their learning across the curriculum. 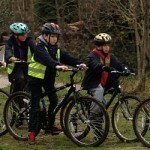 The Year 5 & 6 Cycling is one example. In 2012, our school was able to purchase ten bicycles with thanks to Edward Oatley who raised the fantastic total of £2,000 on his ambitious cycle ride. 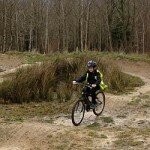 Since then many children have had the opportunity and enjoyed learning BMX skills as part of the school’s enrichment program of activities.